Paul Wright sponsors our newest member, Jon Everett to the club. 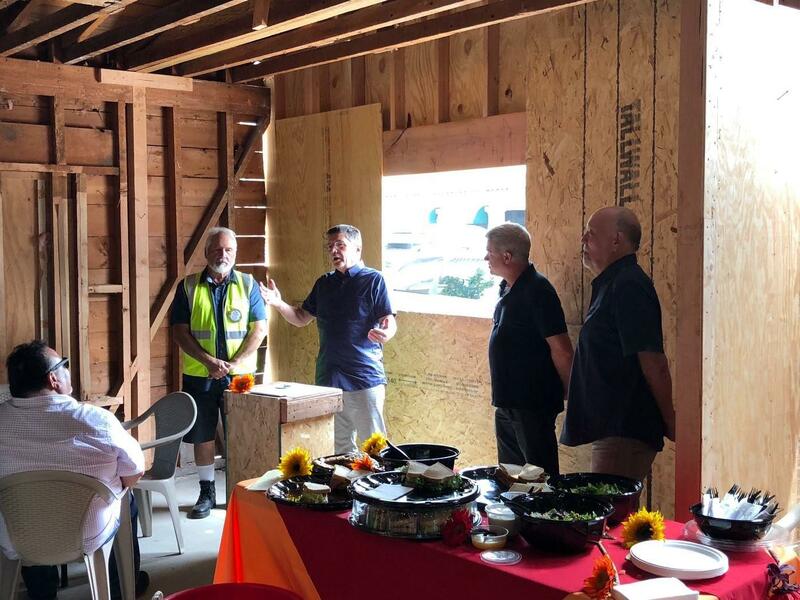 Our field trip to the Art Center at the old Cajun Kitchen was a great success and we're sure to remember seeing the center when it was just pieces of wood. Please welcome our newest member! — with Richard Campos, Alec Hardy and Lindal Graf at Carpinteria Arts Center.